By I'd Hit That. Discovered by Player FM and our community — copyright is owned by the publisher, not Player FM, and audio streamed directly from their servers. 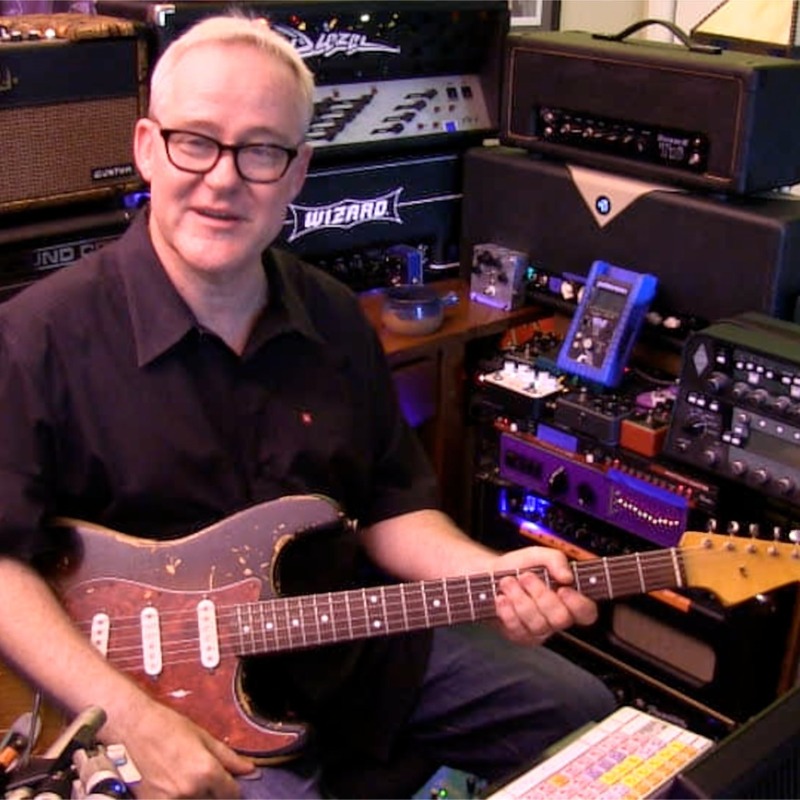 Session guitarist Tim Pierce has played with Rick Springfield, Bruce Springsteen, Bon Jovi, Johnny Van Zant, Meat Loaf, Patty Smith, Joe Cocker, Michael Jackson, Madonna, Tina Turner, Rod Stewart, Roger Waters, Ricky Martin, Celine Dion, Eric Clapton, The Doobie Brothers, Elton John, Alice Cooper, Shakira, Carlos Santana, Ozzy Osbourne, Tracy Chapman, Phil Collins and many more. Recorded in October 2017 in Los Angeles. 193 episodes available. A new episode about every 22 days averaging 89 mins duration . Randy Schrager has played drums with The Scissor Sisters, Jesse Malin and more. Recorded in Hollywood in the Mobile Recording Unit "a while ago"
Bassist for Elvis Costello and The Imposters and also a founding member of the band Cracker. Session musician. After a 19 month hiatus, I'd Hit That returns with percussionist Lenny Castro. Lenny talks Jeff Porcaro, Carlos Vega, Jim Gordon, Fleetwood Mac, and a lot more. Recorded in Thousand Oaks, CA, 2017. All New Interviews & Special Guests. Celebrating 4 years and 100 episodes. Start listening to I'd Hit That on your phone right now with Player FM's free mobile app, the best podcasting experience on both iPhone and Android. Your subcriptions will sync with your account on this website too. Podcast smart and easy with the app that refuses to compromise.